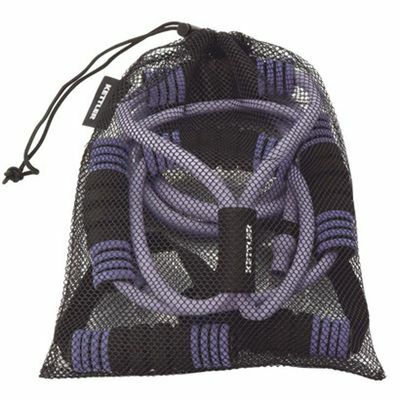 Kettler Tube Kit is a three-element multipurpose fitness accessory set that enables training various muscle groups. 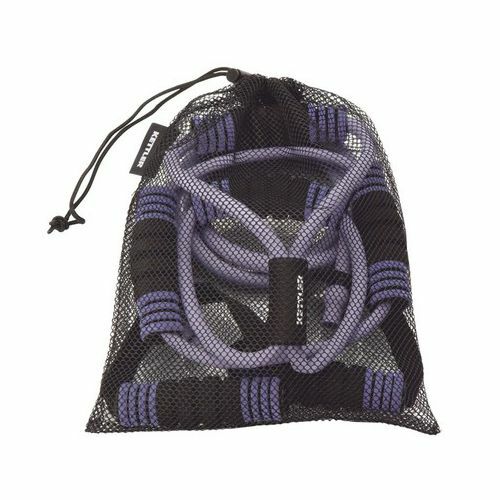 Thanks to its compact design the set allows for effective exercising at home or when travelling. 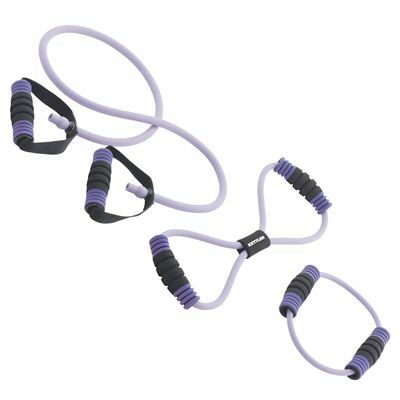 It is easy to use as the resistance is simply set up by pulling the handles apart, meaning the workout is always as intensive as you need it to be. Additionally, foam handles ensure firm grip and improve exercising safety. for submitting product review about Kettler Tube Kit.